Ballard et al. | The "Tell Tale" Tusk: acid rain at the onset of the Younger Dryas? Kuznetsova et al. | Eight thousand of horses’ bones and none of woolly mammoth! Lev & Barkai | Elephant food taboos: cross-cultural animal humanization? 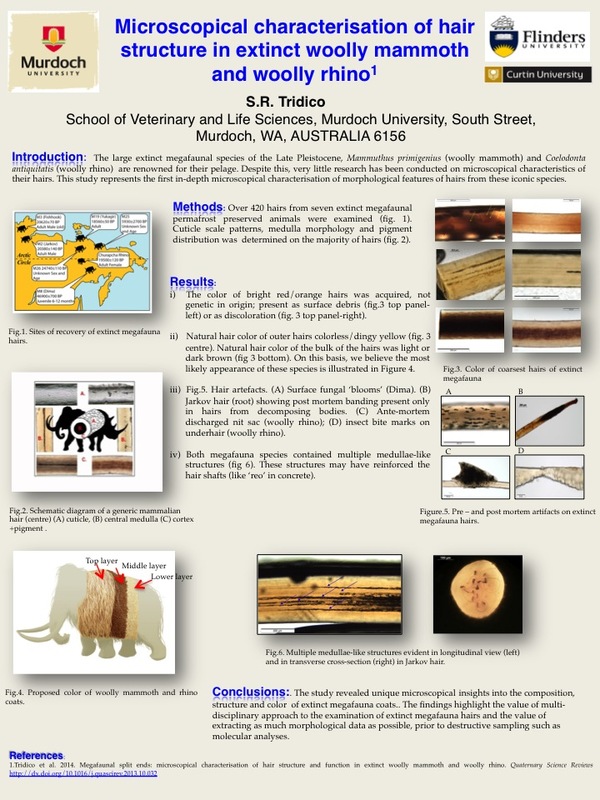 Marano & de Rita | Microbial life on elephant fossil bones from La Polledrara di Cecanibbio. Is it a real threat for their conservation? Rowland | Age profile of terminal Pleistocene Columbian mammoths (Mammuthus columbi) from the Tule Springs fossils beds of Nevada, U.S.A.
Semprebon et al. 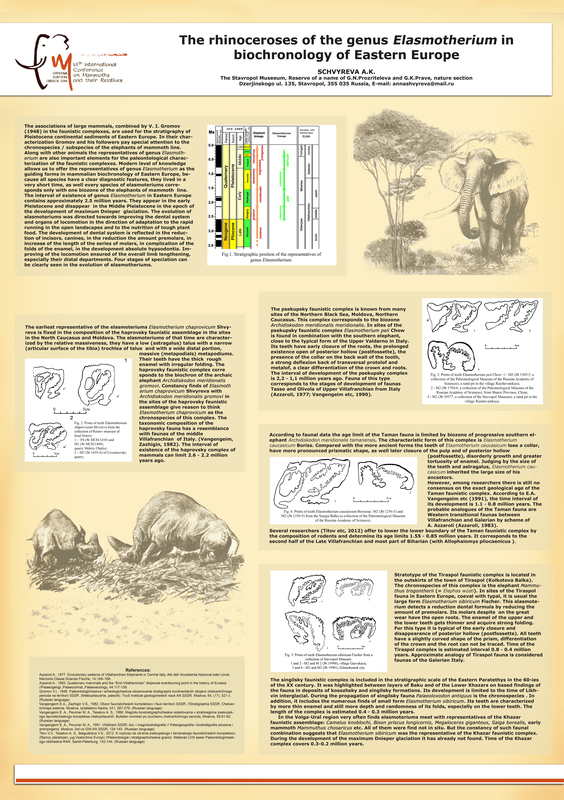 | The effect of insular dwarfism on dietary niche occupation in mammoths: what were the pygmy mammoths from Santa Rosa Island of California eating? Sukumar & Chelliah | How many Asian elephants are killed illegally for ivory and in conflicts?